Provide comfort for the family of Dudley Heath with a meaningful gesture of sympathy. 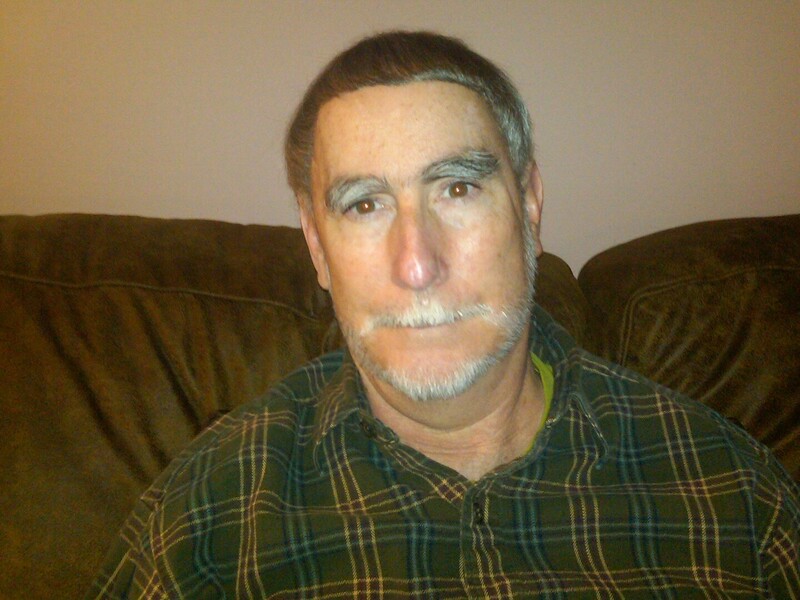 Perry, GA – Dudley Lee Heath, 65, was released from his earthly pains on March 29, 2019 and is now in the arms of our Lord. A memorial gathering for family and friends will be held on Monday, April 1, 2019 from 4:00 – 6:00 pm at Burpee-Scott Memorial Chapel & Crematory. In lieu of flowers, please make donations to St. Jude Children’s Research Hospital, 501 St. Jude Place, Memphis, TN 38105, in honor of Dudley’s passion for helping children. Dudley was born on November 8, 1953 in Enterprise, AL to the late Fred Milton and Mary Glenn (Marsh) Heath. His family moved to Fort Gaines, GA when he was in elementary school. Dudley attended Middle Georgia College, Georgia Southwestern and graduated with a B.S. in Social Work from the University of Alabama. On December 31, 1976 he married the love of life, Emily. They lived in Tuscaloosa, AL, Fort Gaines, GA, Montezuma, GA and in 1986 moved to Perry, GA. Dudley began working for Production Credit Associates, then Federal Land Bank and he medically retired from Ag Georgia Farm Credit in 2004. Dudley enjoyed hunting, fishing and traveling with Emily. He also enjoyed making wooden crosses that would hang on your rearview mirror. Left to cherish his memory is his wife of 42 years, Emily (Jones) Heath; siblings: Fred Heath, Jr. (Jean) of Greenville, SC, Hedy Stowers (Bo) of Destin, FL and Mary White of Ashford, AL; nieces & nephews: Laura Case, Ben Heath, Lori Williams, Tommy Lindsey, Tonya Brown and Heather Beardslee; aunts: Hilda Forehand and Helen Harrell of Enterprise, AL; 13 great nieces and nephews, many cousins, wonderful neighbors and friends and his cat, Gizmo. Please visit www.burpeescottmemorialchapel.com to sign the online guestbook and to leave a memorial tribute for the family. With honor, Burpee-Scott Memorial Chapel & Crematory has been entrusted with arrangements. To plant a memorial tree in honor of Dudley Lee Heath, please visit our Heartfelt Sympathies Store. We encourage you to share any memorable photos or stories about Dudley. All tributes placed on and purchased through this memorial website will remain on in perpetuity for generations. Joe and Cheryl Forehand has honored the life of Dudley Lee Heath by planting a memorial tree. Emily, Gerald and I are shocked to see that Dudley died in March. We send our love and prayers for you. May you find peace and know our condolences are sincere. Sheila, thank you so much for these kind words. I was honored to be a part of your education at AHS. I would love to hear how you are and all that has transpired since 1986!